Hello everyone! Dreaming on a Star has been featured in the March issue of Sligo Now magazine. Would you like to have a look inside my home? You are welcome inside! Hi everyone. I’ve been busy getting lifestyle pictures taken of my work. 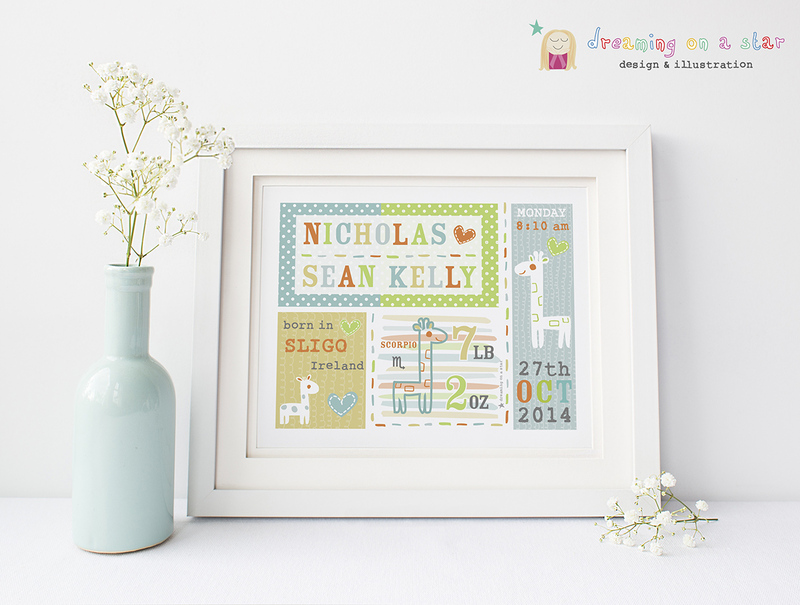 I think the white provides a beautiful, pure canvas for my Personalised Pictures. Hi everyone. 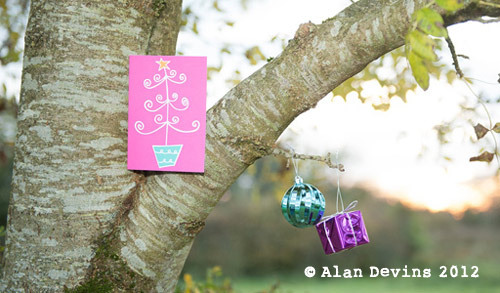 I spent the weekend on a photoshoot with Alan Devins Photography getting some great shots of my Christmas cards. My brother Alan is a talented photographer and here are some of the photos. I am so happy with them. My concept was cute and quirky and he captured this perfectly. I love the contrast of my colourful work with the neutral tones of nature.